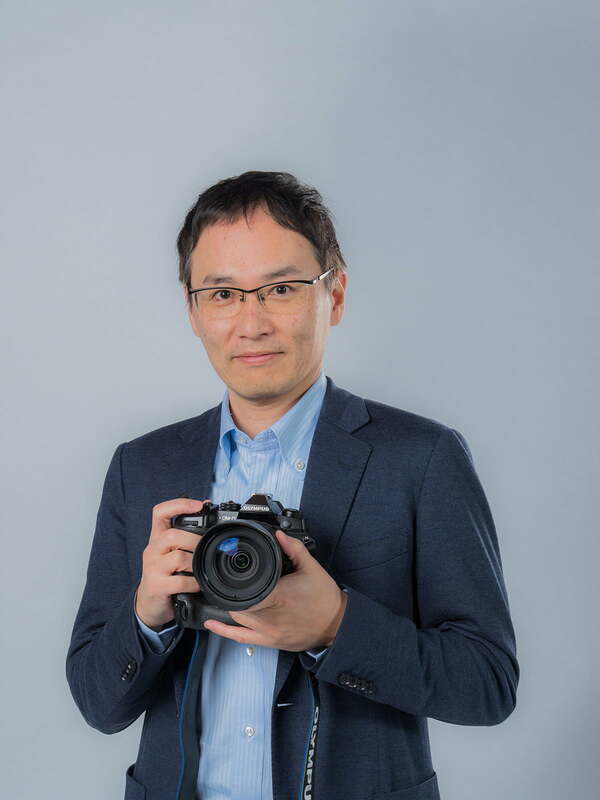 While the sensor inside it is the same as what’s used in the older OM-D E-M1 Mark II, the new $ 3,000 camera incorporates several firsts for Olympus, including dual processors, an image stabilization system rated for up to 7.5 stops of shake reduction, an autofocus system designed to rival DSLRs, and a built-in vertical battery grip. 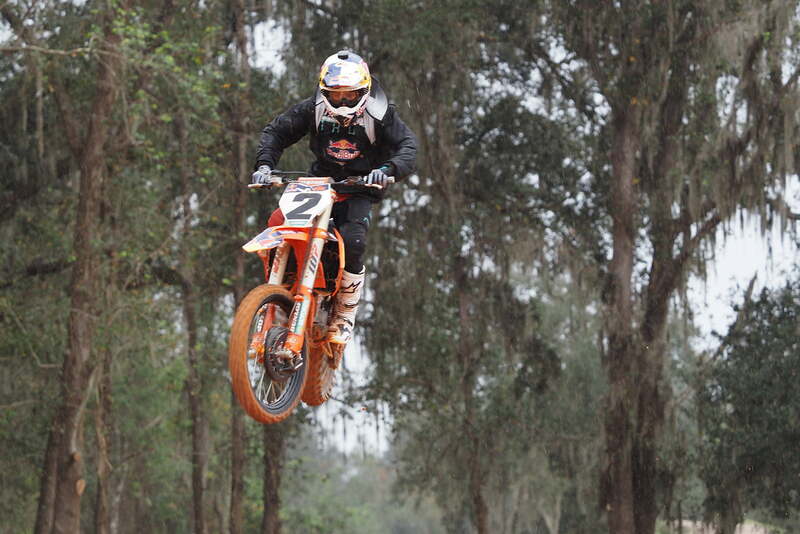 What it may lack in raw image quality, it makes up for in speed and performance. 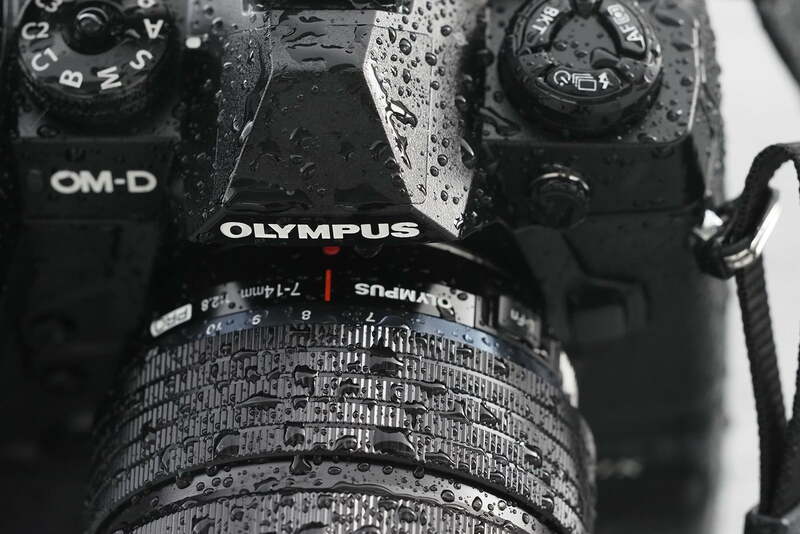 So what went into making the OM-D E-M1X and where’s Olympus headed next? 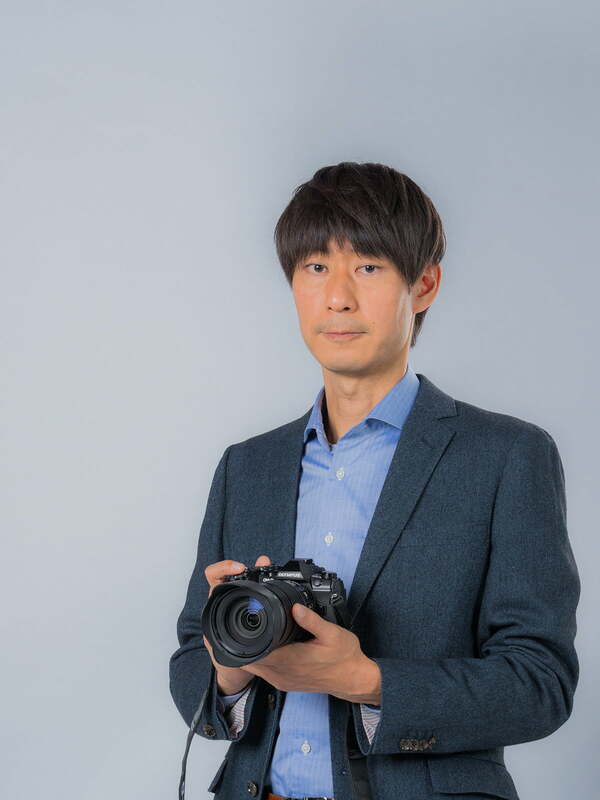 To find out, Digital Trends sat down to talk with some of the people that actually make Olympus cameras: General Manager Elija Shirota, Team Leader and autofocus expert Tetsuo Kikuchi, and Senior Supervisor and deep learning expert Hisashi Yoneyama. The interview was translated by Akihito Murata, Vice President of Sales and Marketing, and the below transcript has been edited for clarity. Eija Shirota: The first starting point is for reliability. 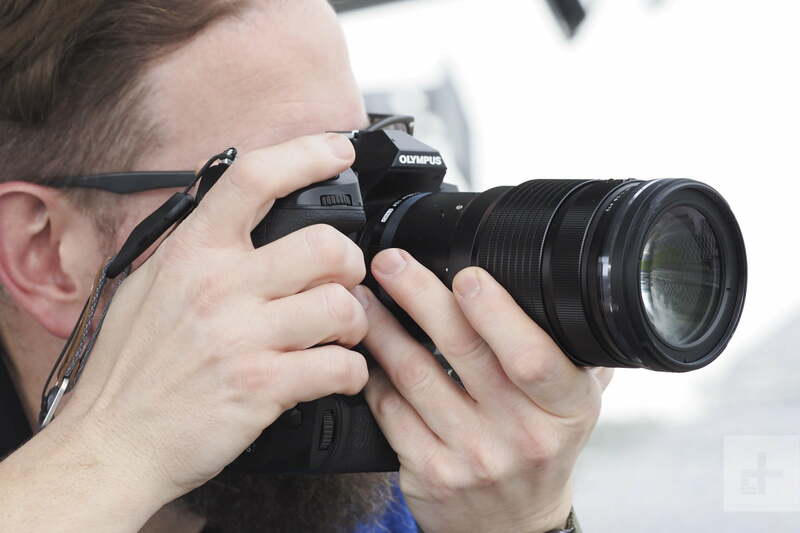 We thought about how to create the ultimate reliability and one of the answers was to equip the camera with two engines. Eija Shirota: [With] this model, a big thing for us is ultimate reliability. [If] we have a separate grip, the connectors — once we have those kind of parts in the middle — we can’t achieve ultimate reliability. We can make a reliable camera, but for that ultimate reliability, this type of thing should be integrated. Eija Shirota: When we introduced the E-M1 Mark II, we thought that we’d done everything except for accounting for the rotation of the earth. But by eliminating all the other elements, we have managed to achieve up to 7.5 [stops]. Eija Shirota: First of all, designing the dual engines. This is the first time for us to do that and that was a challenge to put the two engines together. The second thing is that it’s not about the features, but to reflect all the requests from professionals. It took us time to introduce a new model. It’s been awhile since we have introduced a new model the last time. But, this time was used to listen to professional photographers and their requirements for a camera. The autofocus was one of those. 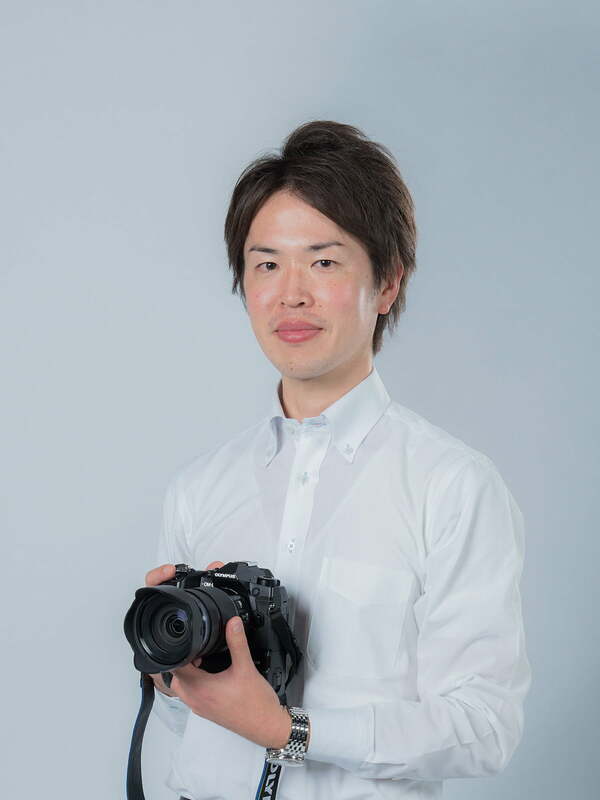 Eija Shirota: The handheld high resolution shot is a big achievement for us. We even use hand shake to achieve it. From a technology point of view, this is a big achievement. 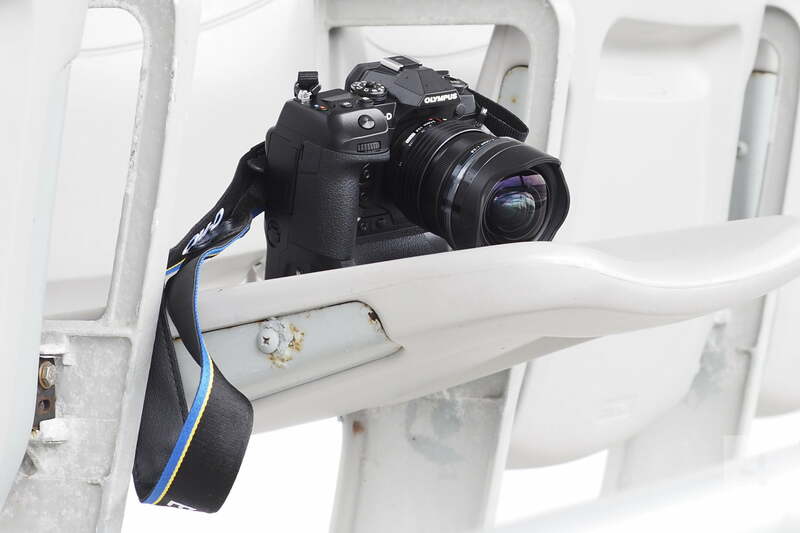 This will allow the users to carry the smaller cameras without a big sensor. That’s a big achievement.